L-R: Kroll's Head of Southeast Asia, Reshmi Khurana; Jeffrey Chi, Vickers Venture Partners; Vinod Murali, Alteria Capital; Gavin Lock, Senjo Group; Heang Chhor, Qualgro; and Ozi Amanat, K2 Global. Southeast Asia, with a population of 660 million and fast-growing internet penetration, is often seen as a homogenous market when it comes to funding in consumer technology. 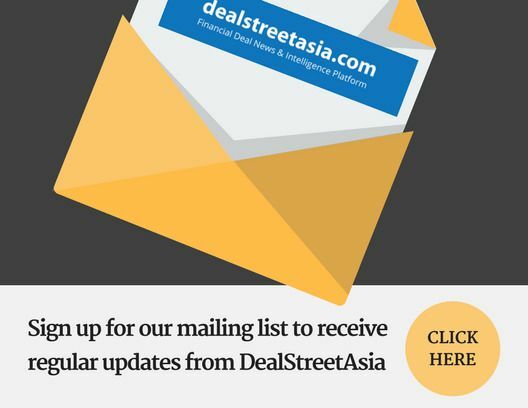 However, that may have little bearing on the development and trends in deep technology, according to experts speaking at DEALSTREETASIA’s ASIA PE-VC SUMMIT 2018 in Singapore on September 12.